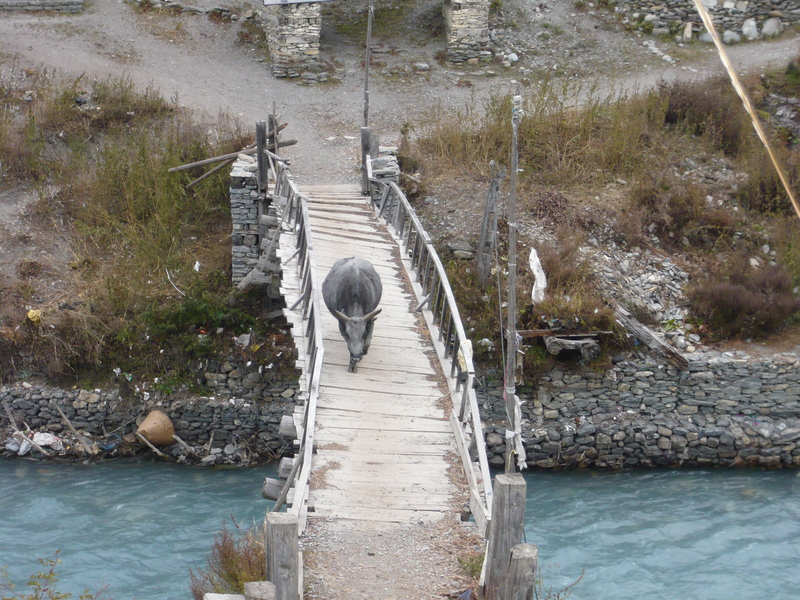 I saw this bridge in Himalayan Nepal, side by side with the “people” bridge was one for the yaks. Oh thank you! 🙂 I appreciate the award too!